Last year, Easy Foods had the honor of being named among the esteemed 2018 Florida Companies to Watch. The honor celebrates second-stage companies that are based in Florida, as the name suggests. Companies to Watch is an Edward Lowe Foundation project, seeking to find a unique way to recognize and honor second-stage companies that show exceptional marketplace performance with innovative strategies and processes, making them “worth watching.” It is presented by GrowFL. Several factors were used in determining the honorees, such as the company management team, its involvement with the community, and the competitive market position of the company. 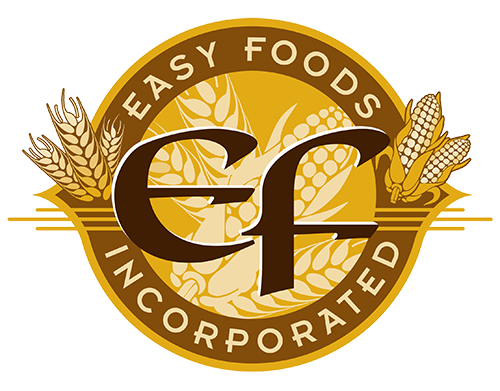 You can check out Easy Foods, learn more about the company and its President William Isaias at the following link: https://www.growfl.com/2018programbook/easy-foods-inc/. Easy Foods, Inc. and the rest of the Florida Companies to Watch honorees were recognized last month during a ceremony held on February 9, 2019, at the Straz Performing Arts Center in Tampa, Florida. We look forward to continuing our streak and remaining one of the most innovative companies in the state of Florida while providing our clients with exceptional services and top quality tortillas. This update or recipe is provided by tortilla manufacturer Easy Foods Incorporated. Our wholesale tortillas products include corn tortillas, flour tortillas, tortilla chips, and wraps. For more information on our services such as tortilla food service or brands like Tacomex and Vedgee or private label tortillas, please call 305-599-0357. Our business hours are 9 am to 5 pm Monday through Friday Eastern time and we are closed on weekends.